Founded in 2017, the Edina Golf Association (EGA) is a community-based, volunteer-driven organization that is dedicated to providing opportunities to learn and enjoy the game of golf. The programs offered by the EGA include leagues, camps, clinics, tournaments, social events, travel, and more. 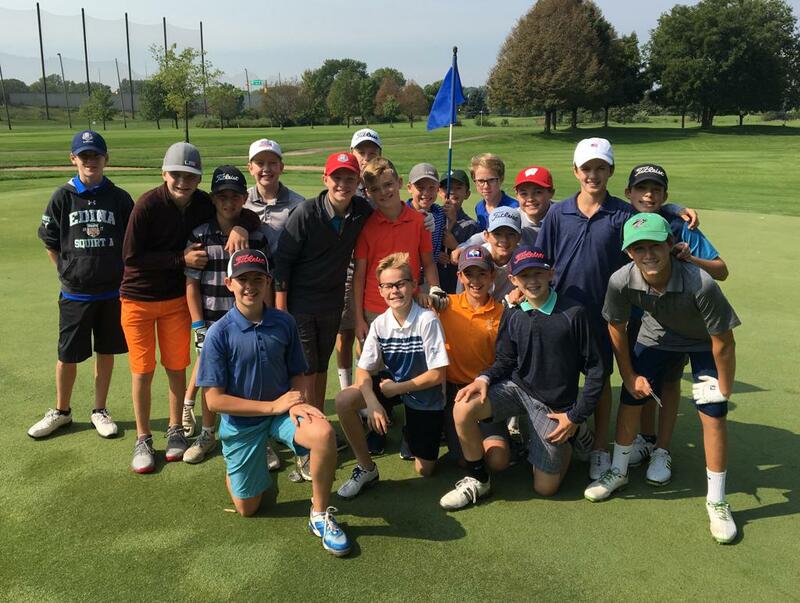 The mission of the EGA is to provide programs aimed at creating an enjoyable, accessible and safe environment to develop valuable skills, character and relationships through golf that will last a lifetime. ©2019 Edina Golf Association / SportsEngine. All Rights Reserved.